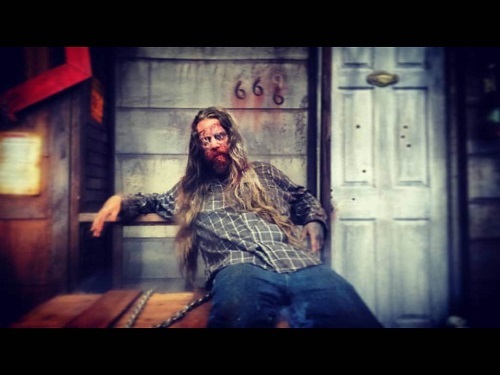 At this July's Midsummer Scream - California's premier Halloween, haunt, and horror festival taking place at the Long Beach Convention Center - visitors will be able to immerse themselves in the Hall of Shadows dark zone, a haunt whose roaming monsters and mini haunted attractions will bring Halloween to life this summer! 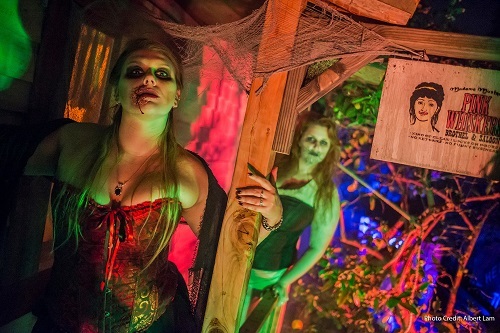 I am really excited for these scare zones and mini haunts: they will be like a delicious candy-corn flavored appetizer to the Halloween season, which is right around the corner! And a large portion of Midsummer Scream is devoted to the haunt and mazes - the Hall of Shadows is more than 30,000 square-feet! 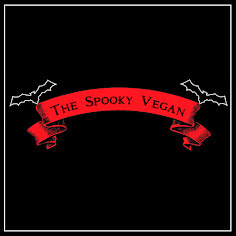 Along with mini mazes from some rad local home and pro haunts, there is a full-blown scare zone called Toxicity created by Bone Yard Effects (who create the makeup applications and prosthetics for Halloween Horror Nights at Universal Studios every year) and gravity-defying performances from the Decayed Brigade slider team. It'll be terrifying fun all around! Toxicity - An immersive experience set within the walls of a genetics lab that has suffered a toxic explosion that will leave guests screaming as they are attacked by twisted, mutated scientists from all sides. "Hall of Shadows is one aspect of Midsummer Scream that I am most excited about," said Rick West, Creative Director of Midsummer Scream. 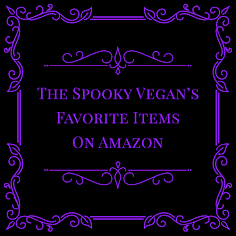 "When I think of Halloween, I instantly think of haunted houses; stand-alone attractions as well as home haunts are the very essence of the season. 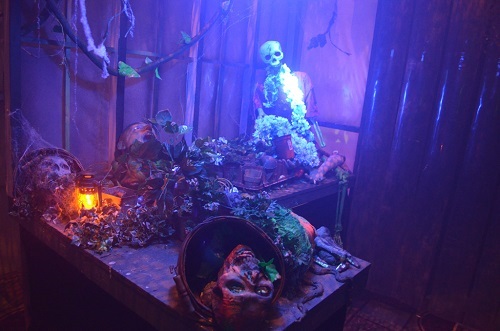 It’s completely thrilling to bring nine very different haunt previews to our guests in an environment that is totally unique to our show. 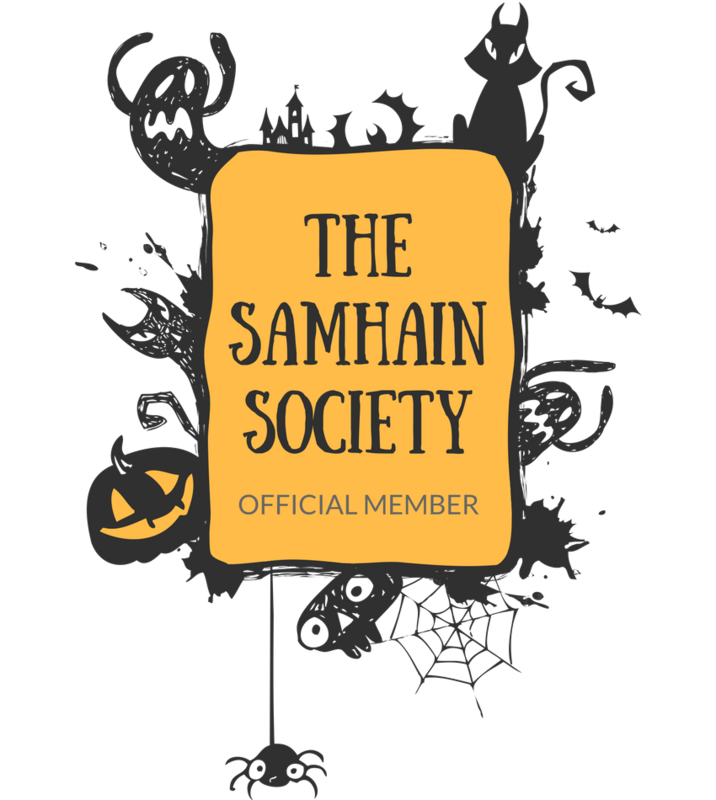 Midsummer Scream’s Hall of Shadows is the closest anyone is going to get to the spirit of Halloween during the summer, and our haunt partners are ready to bring the terror!" Besides the Hall of Shadows dark zone, Midsummer Scream features more than 150 vendors and exhibitors, education offerings, make-and-take workshops, world-class panel presentations, live entertainment and incredible experiences throughout the venue, black cat adoptions, and a Saturday night costume party featuring Oingo Boingo Dance Party. 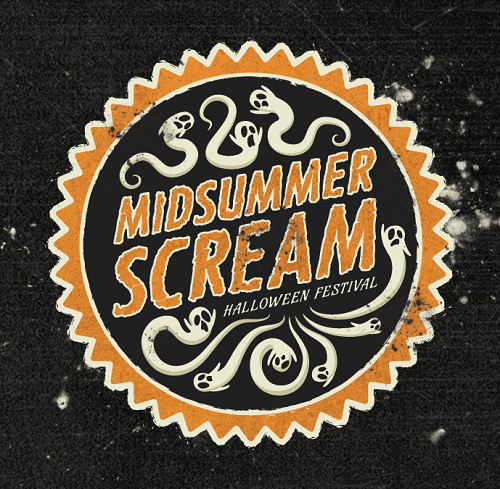 You can also find Midsummer Scream on Twitter, Instagram, and Facebook! 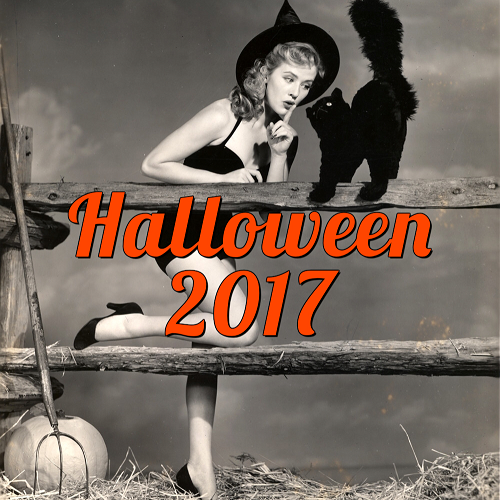 Stay spooky and scare ya there!